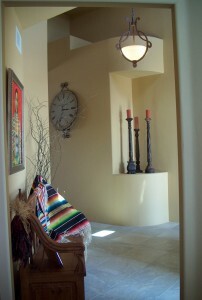 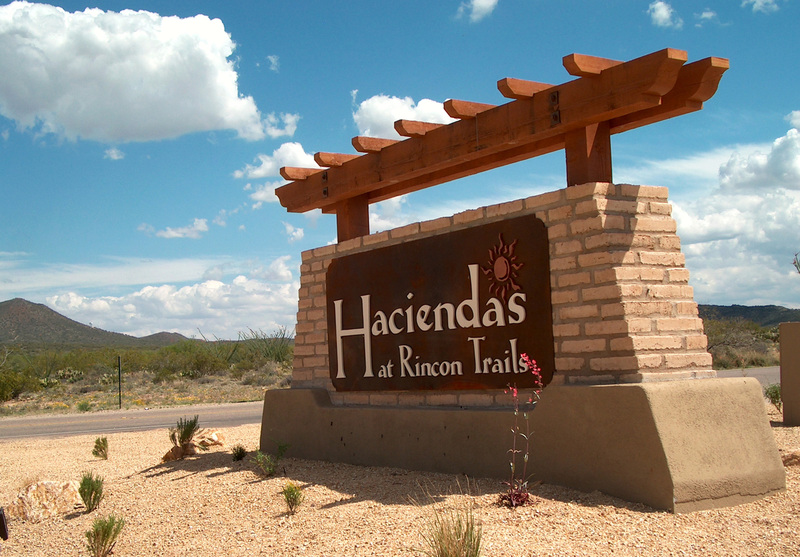 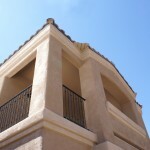 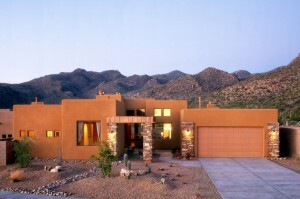 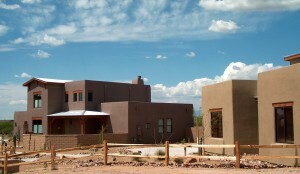 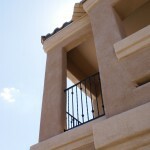 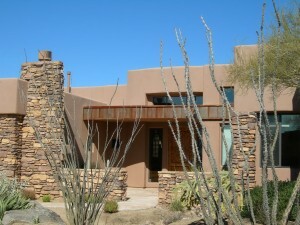 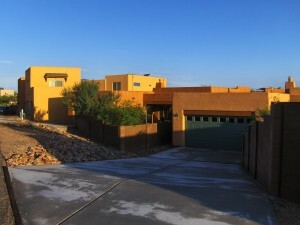 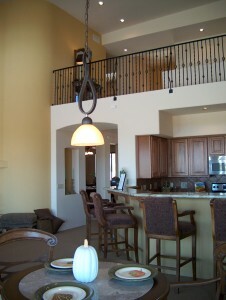 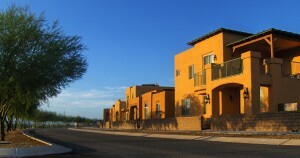 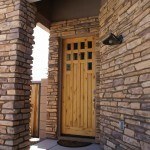 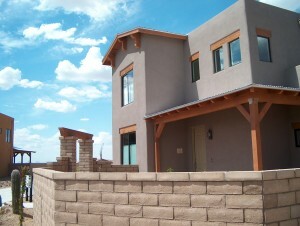 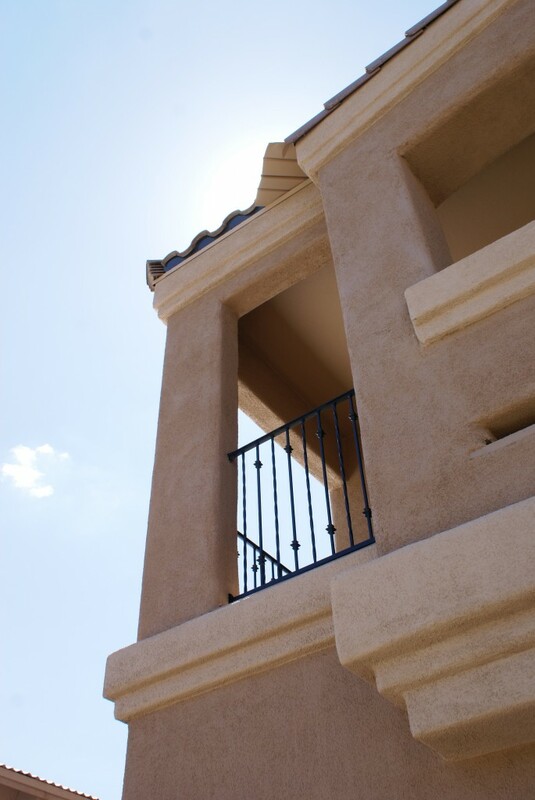 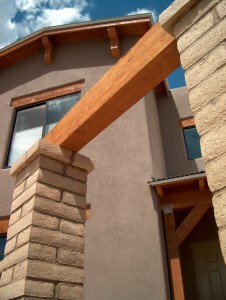 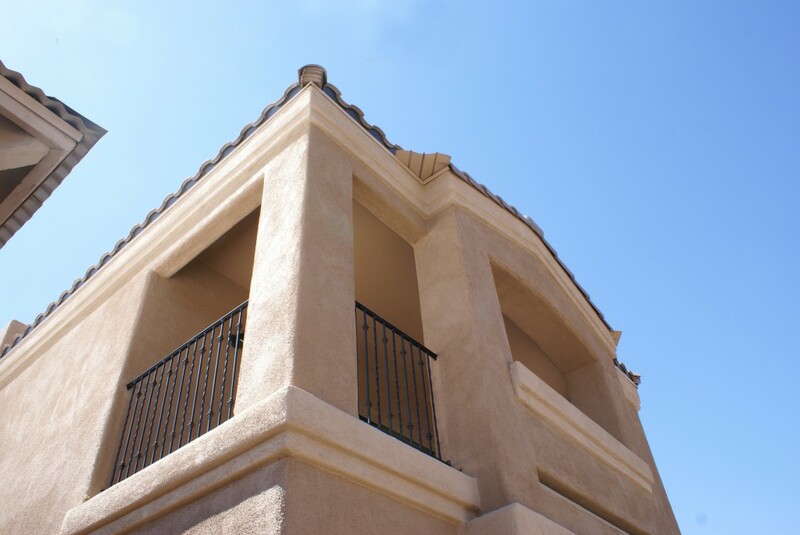 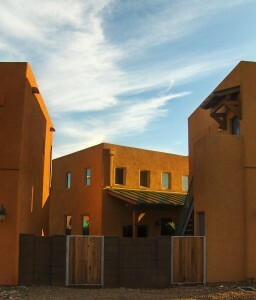 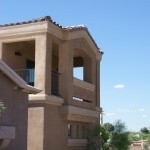 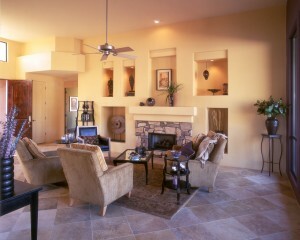 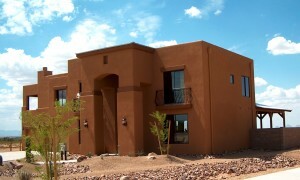 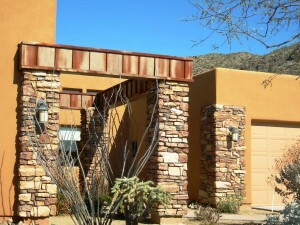 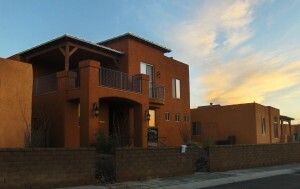 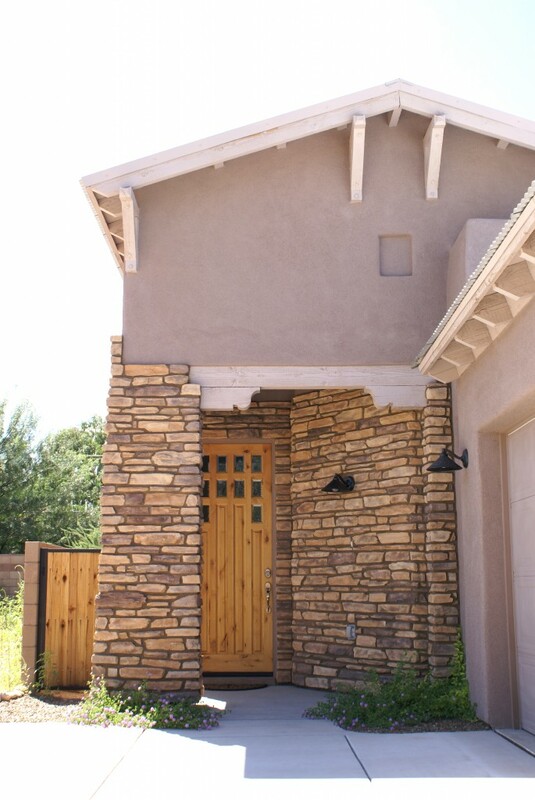 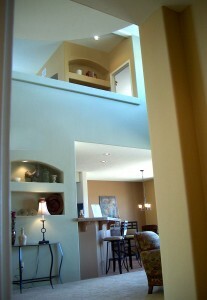 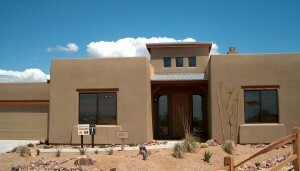 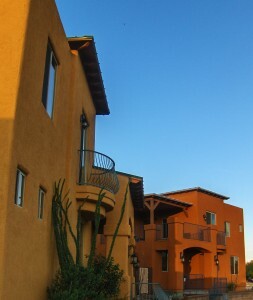 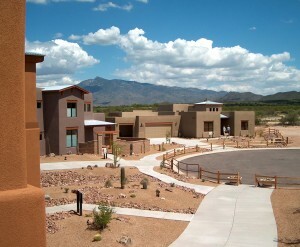 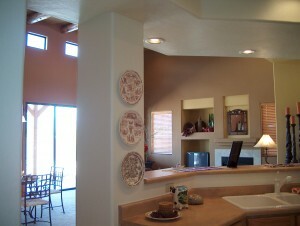 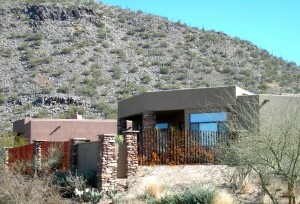 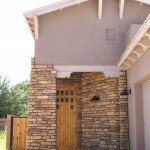 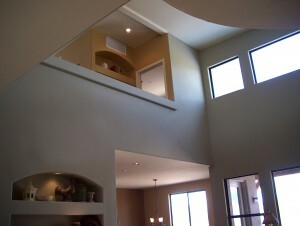 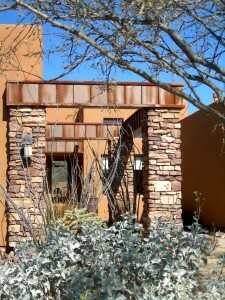 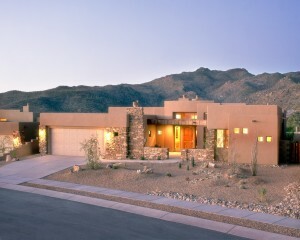 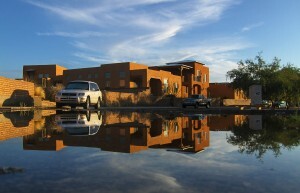 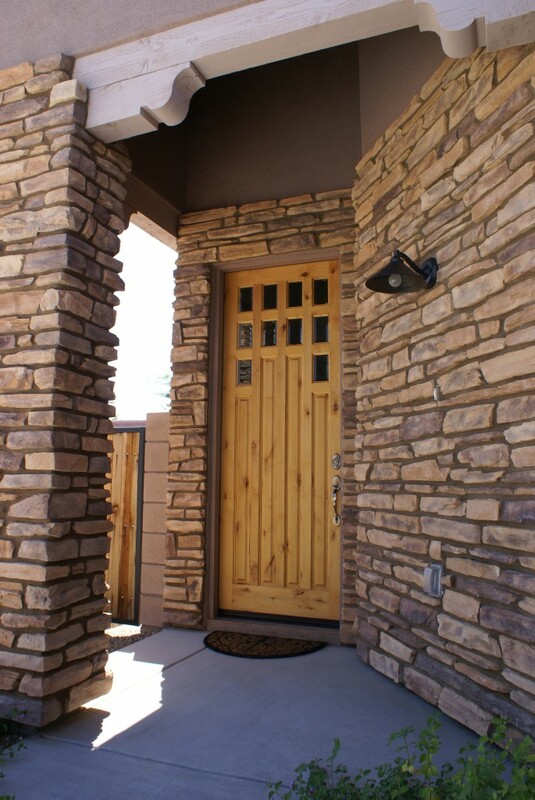 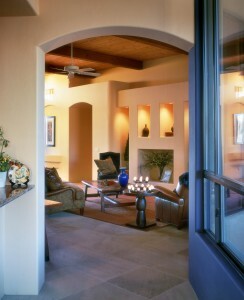 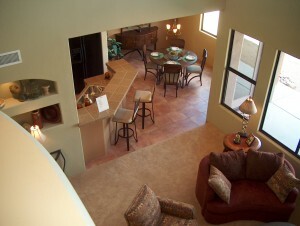 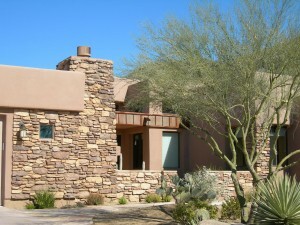 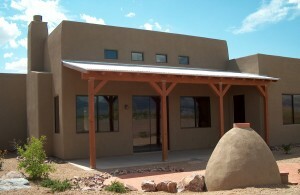 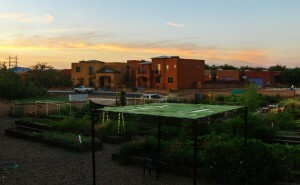 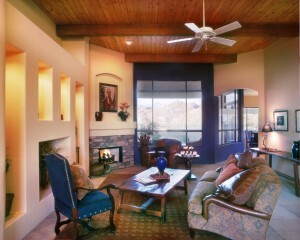 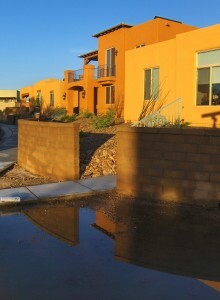 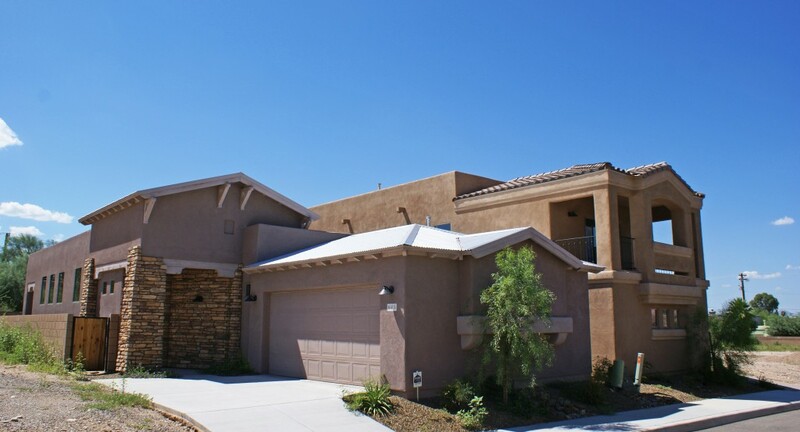 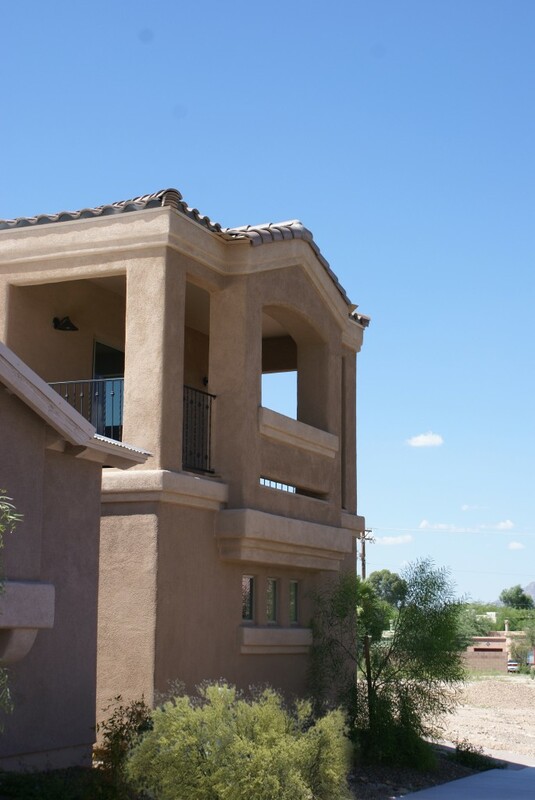 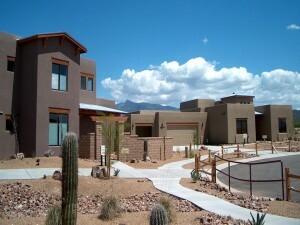 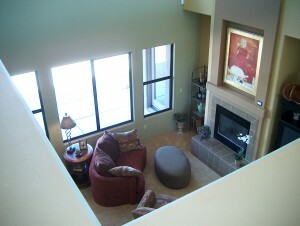 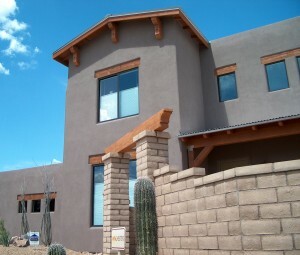 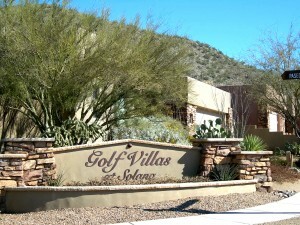 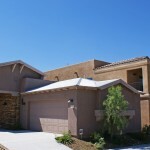 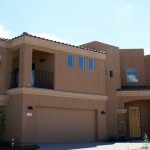 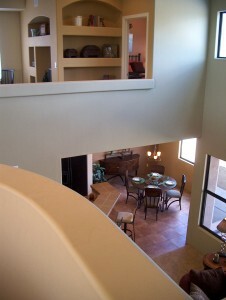 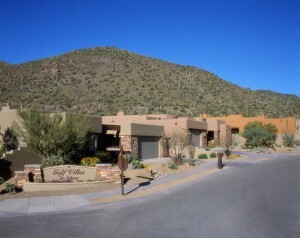 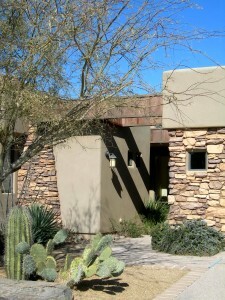 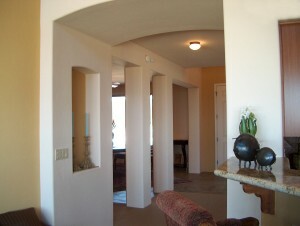 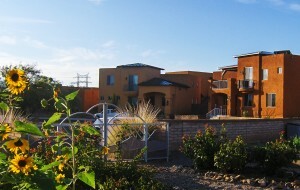 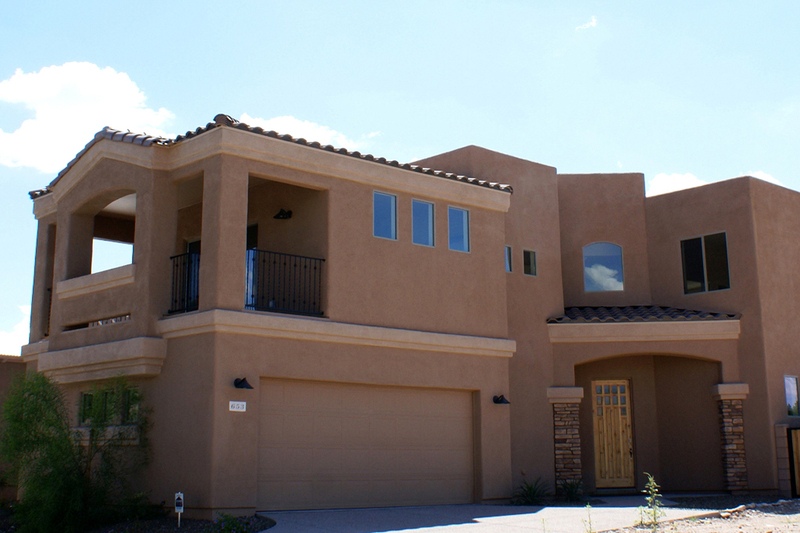 Encanto Village is a small community of eleven homes sited in Midtown Tucson. 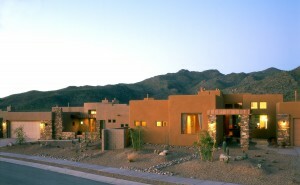 Though homes in this community are detached, they are positioned within very close proximity to one another in order to maximize density. 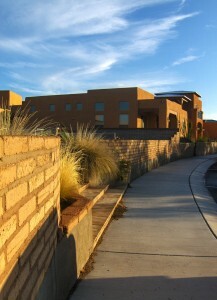 They lie in a neighborhood that transitions between an urban and suburban context.